Clip a digital coupon to save 47% on Amazon! Hurry over to Amazon and clip a $25.00 digital coupon to get this L.O.L. Surprise! 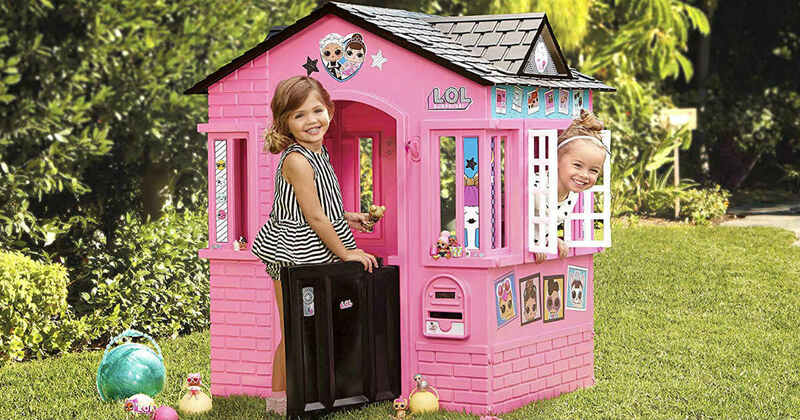 Indoor & Outdoor Cottage Playhouse with Glitter for only $79.99, regularly $149.99. Features working window shutters, doors, and mail slot. Get FREE 2-Day shipping with Prime!